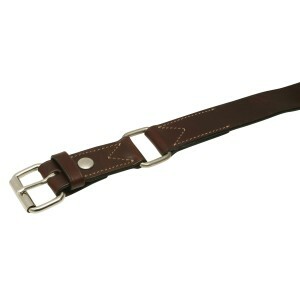 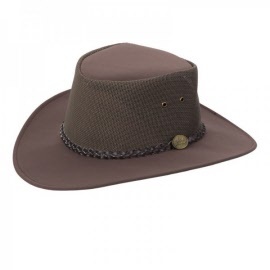 Equigear is proud to stock the Jack Jumper Australia range of Western and Stockman Style Hats and the Stockman Range of Hobble and Knife Belts. 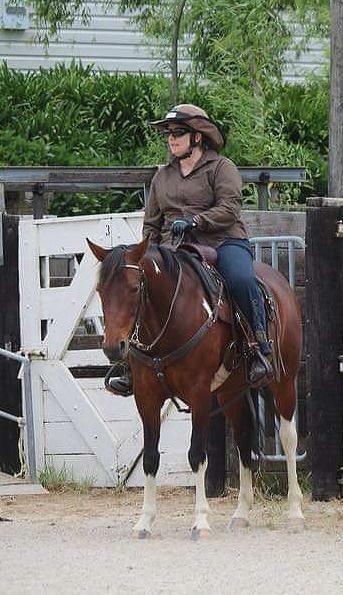 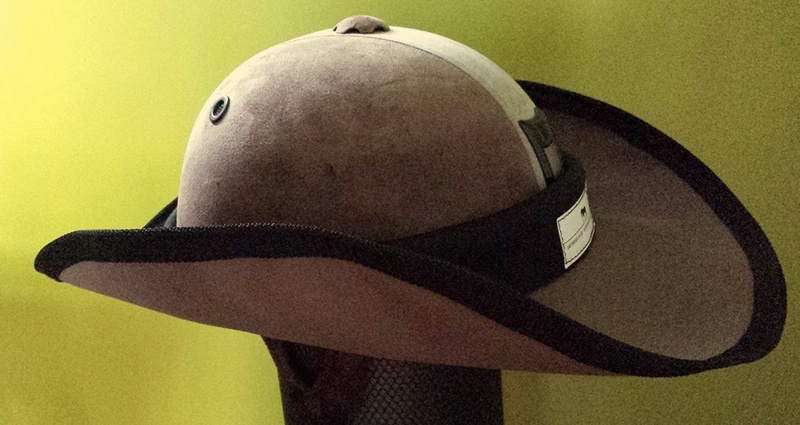 Equibrims are designed to fit firmly over most adult size helmets. 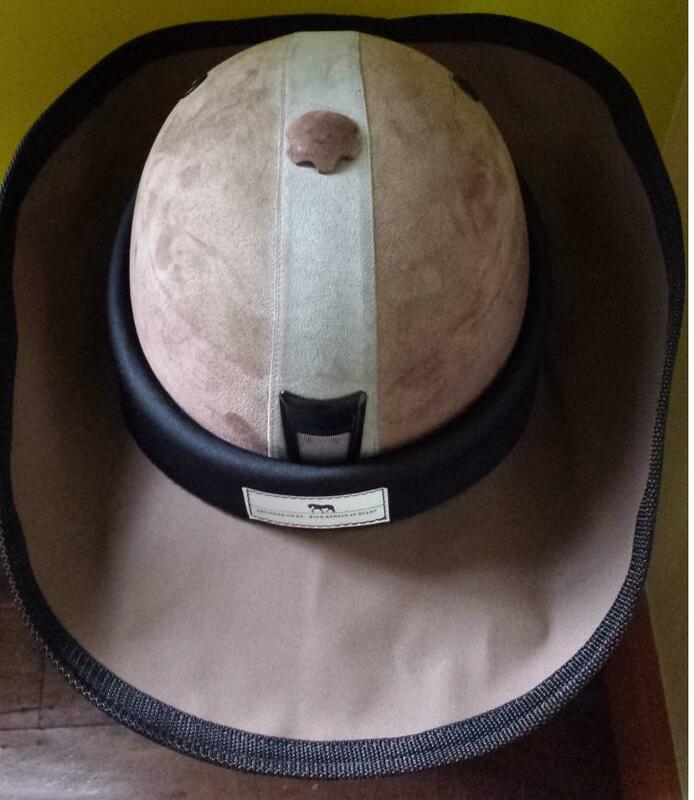 We do have some XL (60cm+) helmet brims too - please ask . 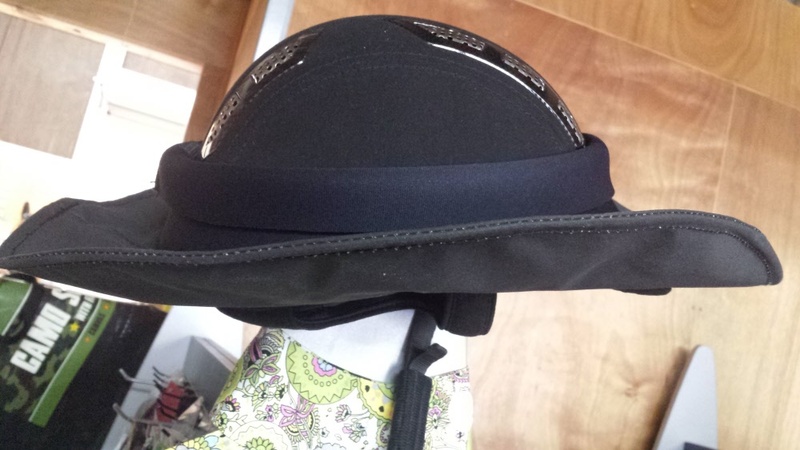 NOTE: these sizes are a FIRM PRESSURE FIT - if you don't like the feel of constant pressure, please choose a size up. 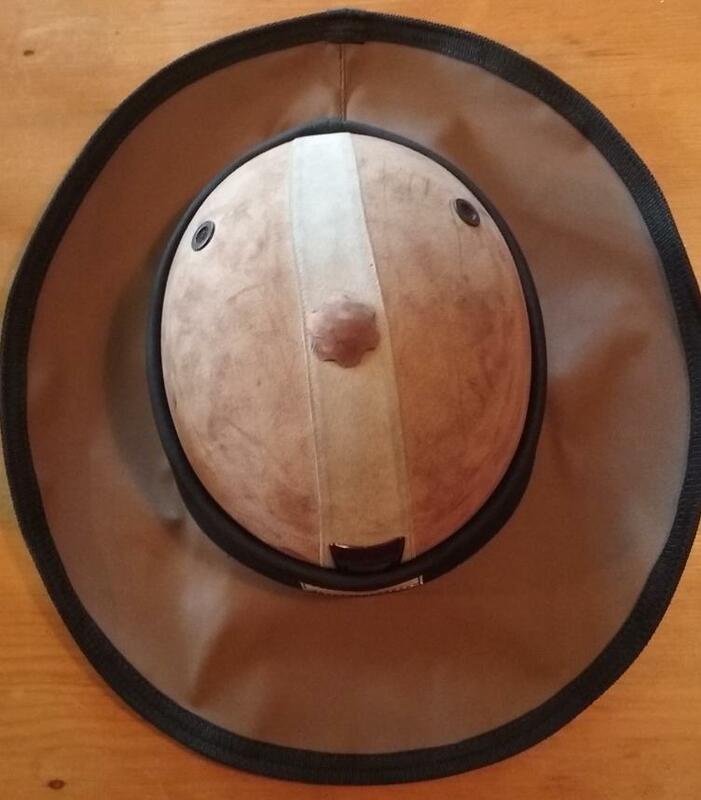 The hats will stretch to shape slightly. 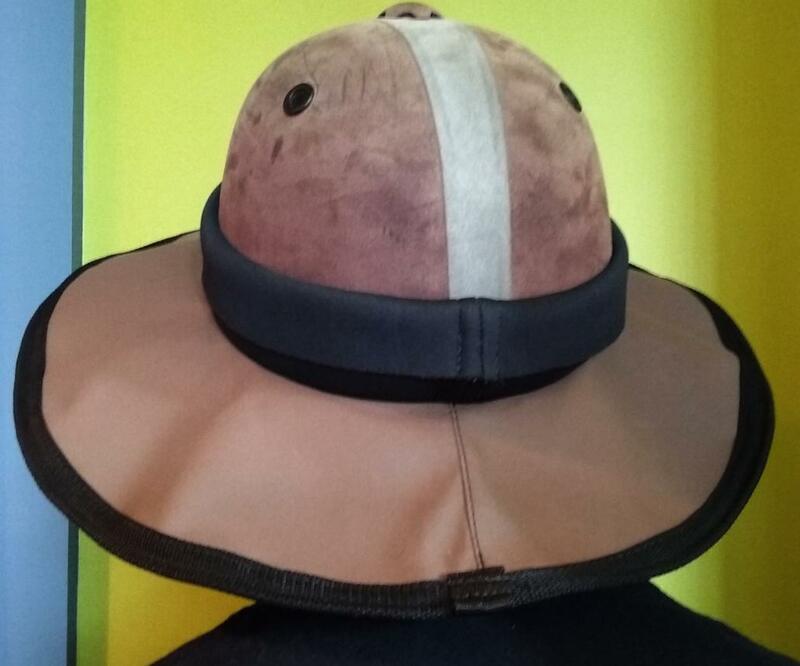 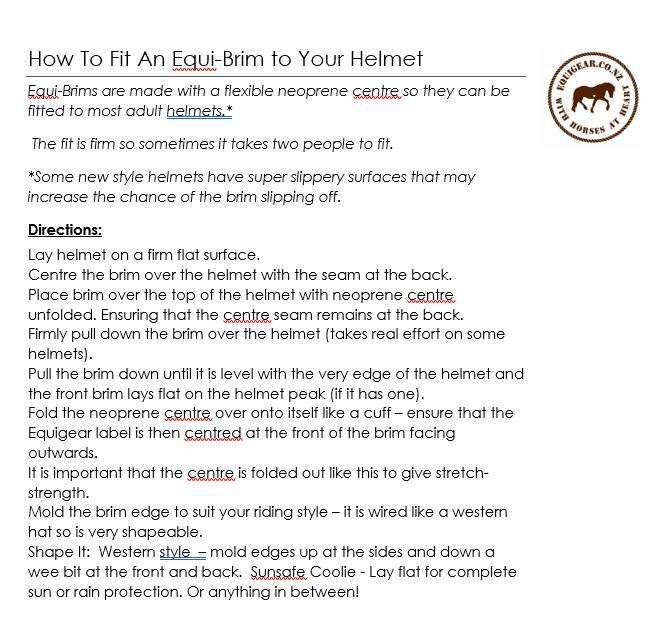 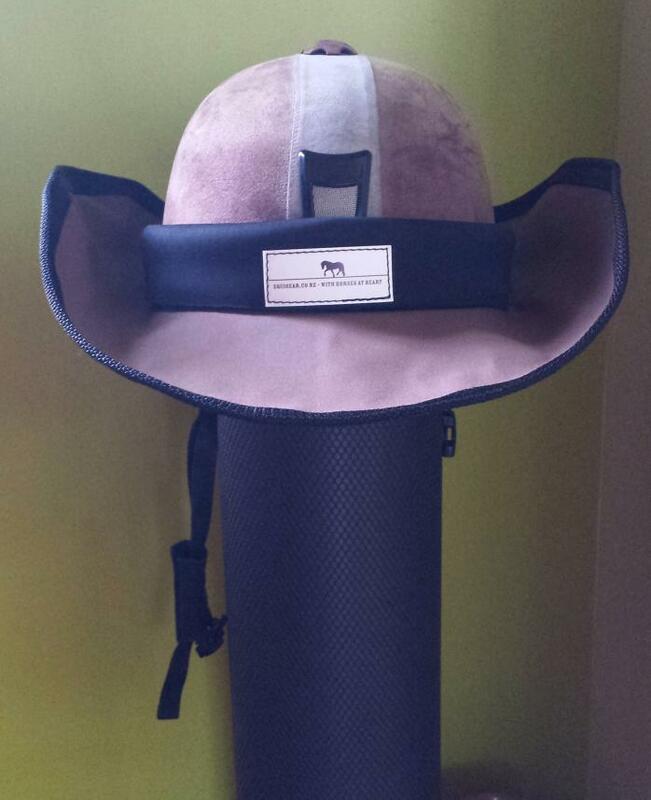 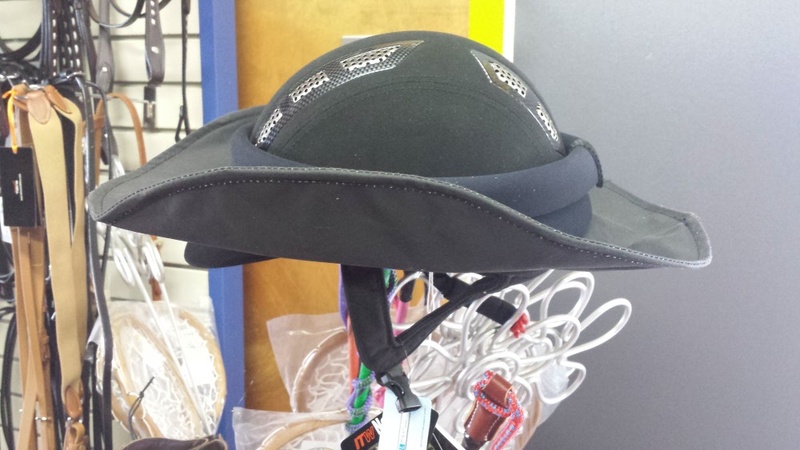 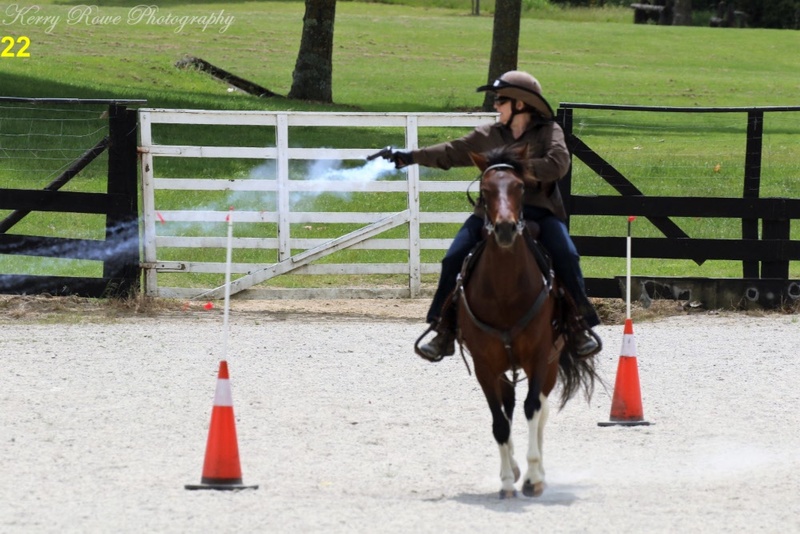 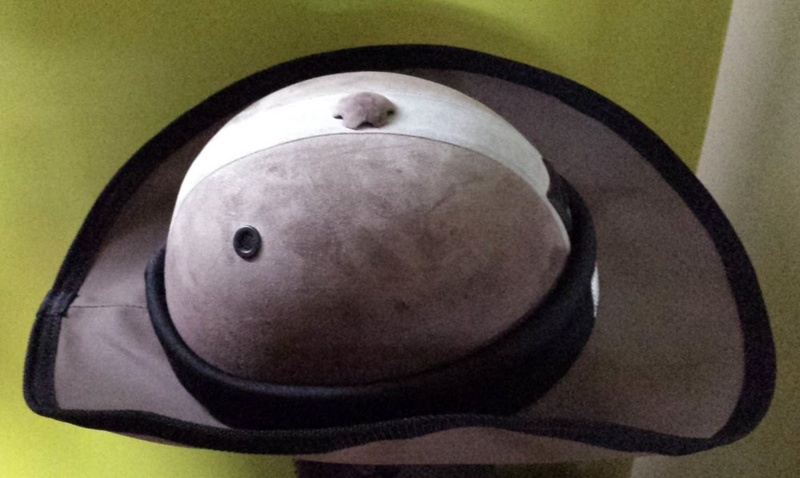 The Equibrim is designed to be added to most adult size riding helmets. The Jack Jumper Cattleman gives the classic cowboy look of quality. Leather plaited detailing and 100% Cow leather make this a stylish outback classic. 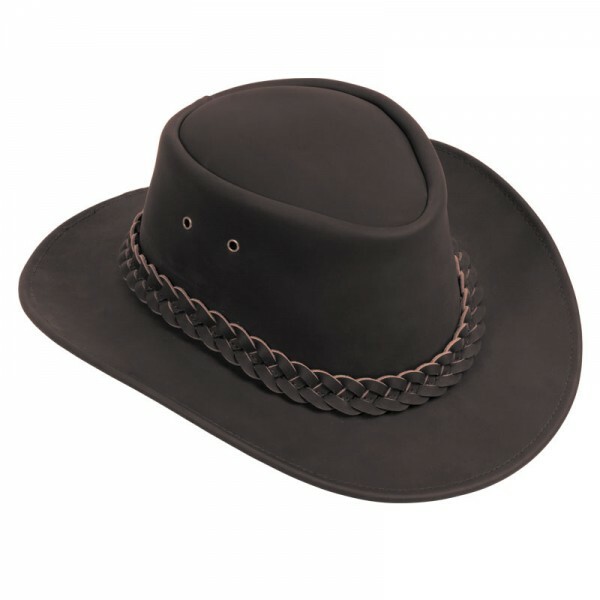 Popular with horse riders, farmers and stockmen alike. 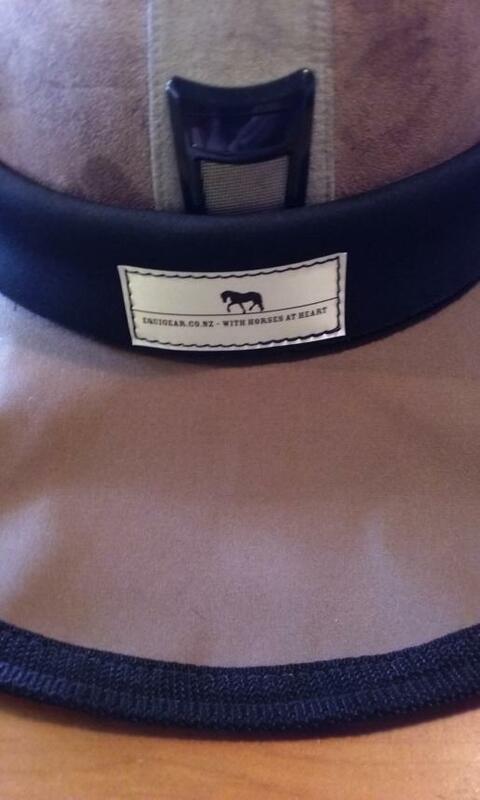 Cotton/Polyester/PU Mix - versatile and hard wearing. 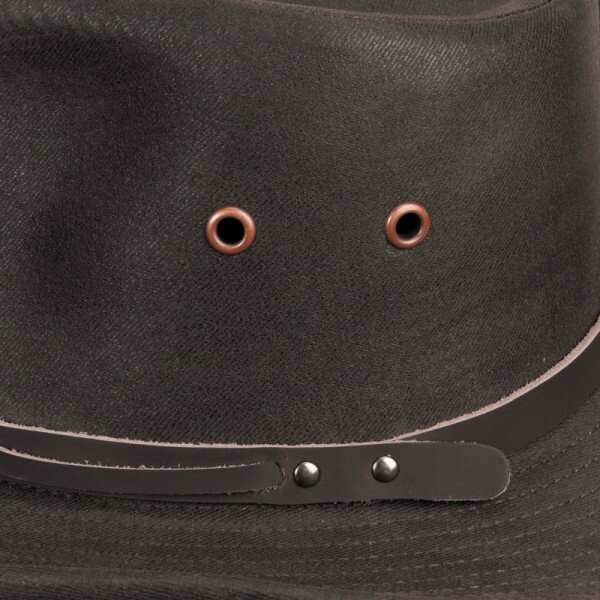 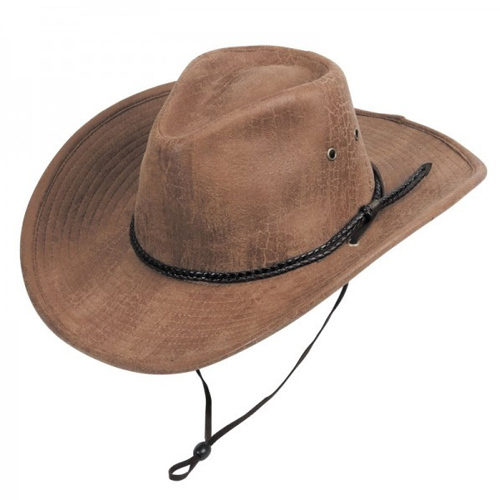 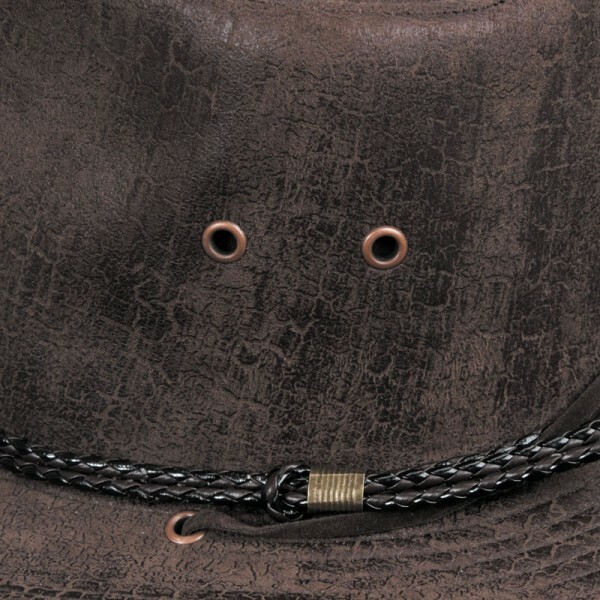 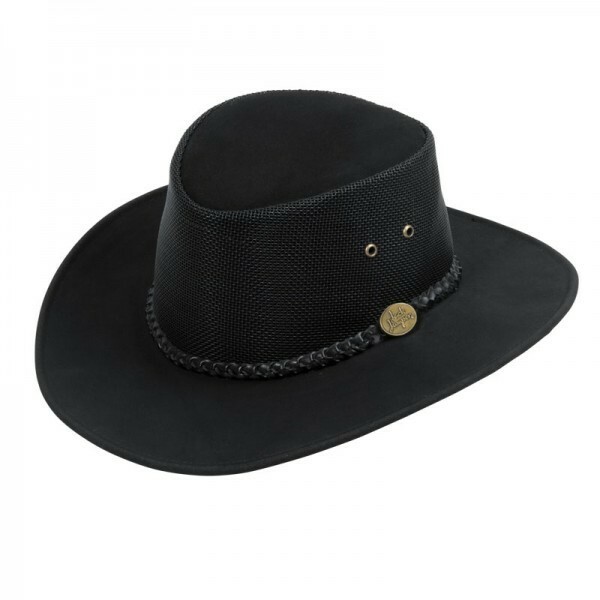 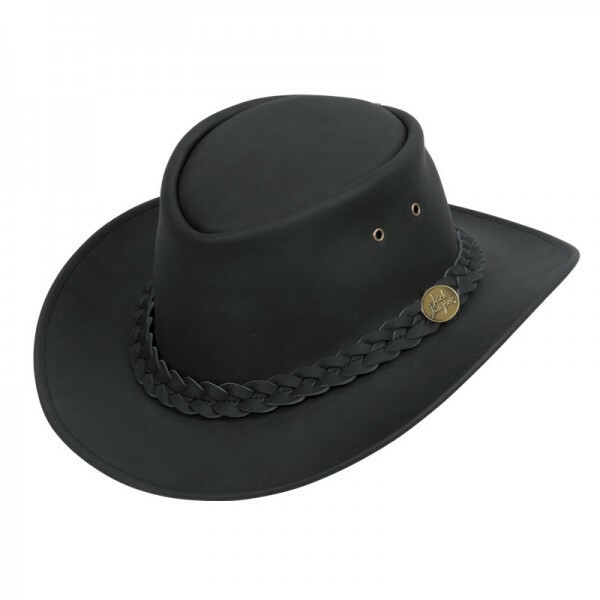 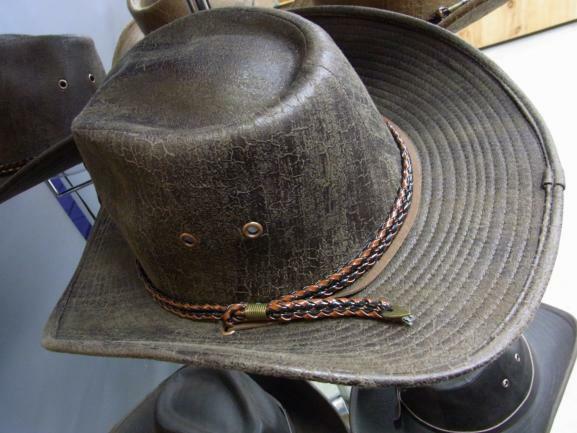 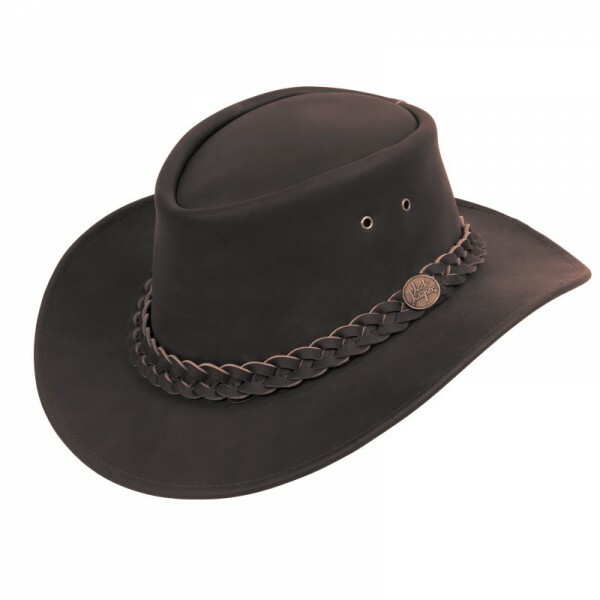 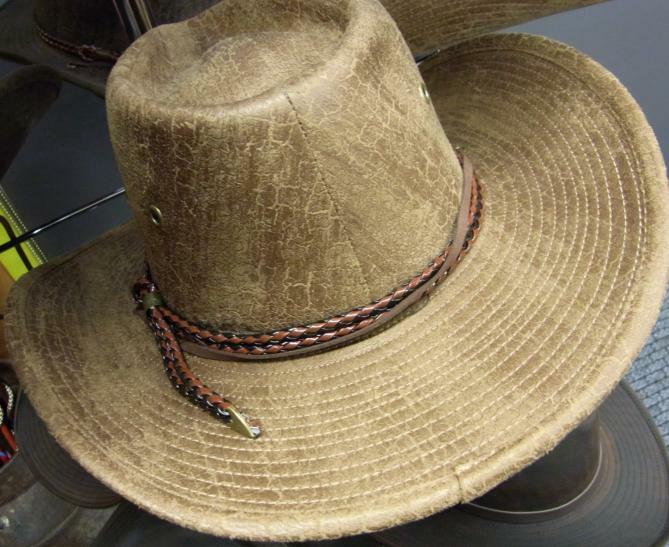 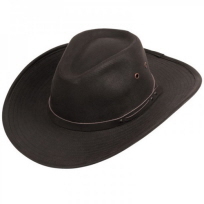 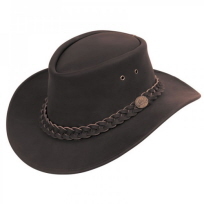 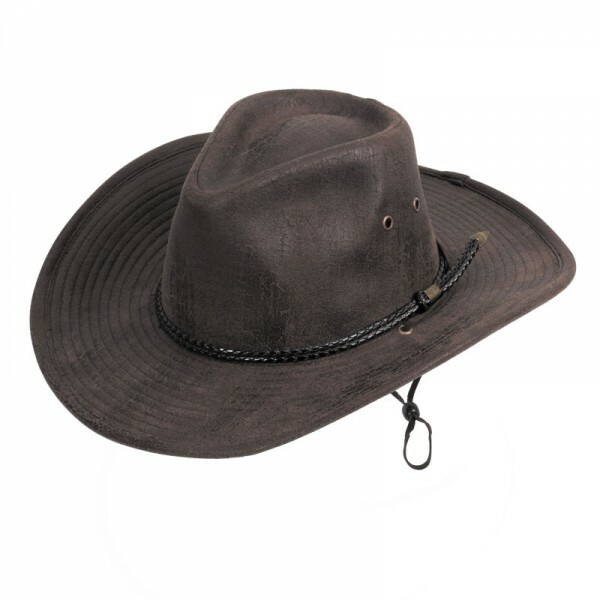 A classic outback hat with a real American Cowboy look and an attractive natural looking texture. 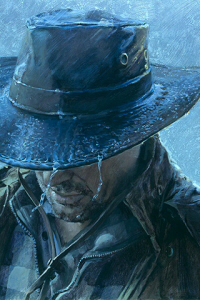 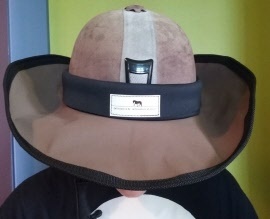 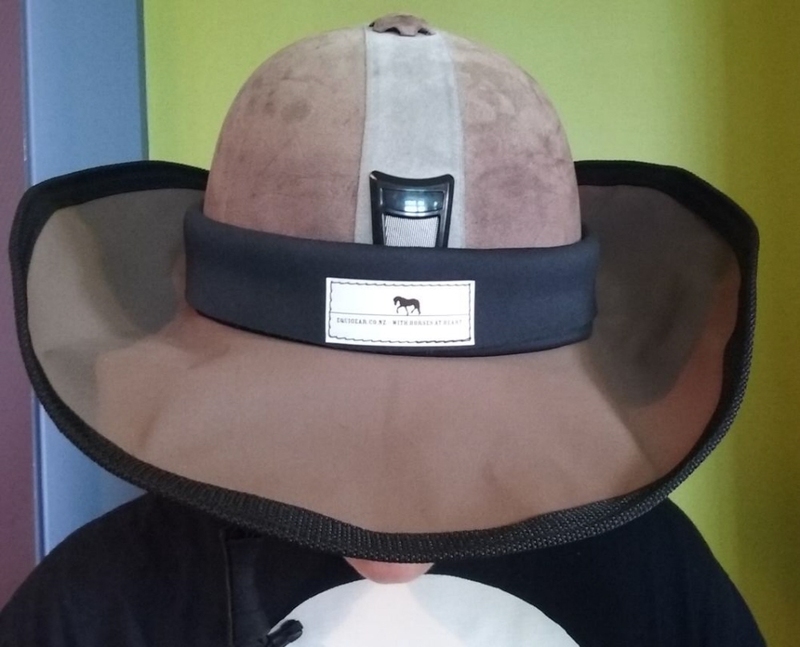 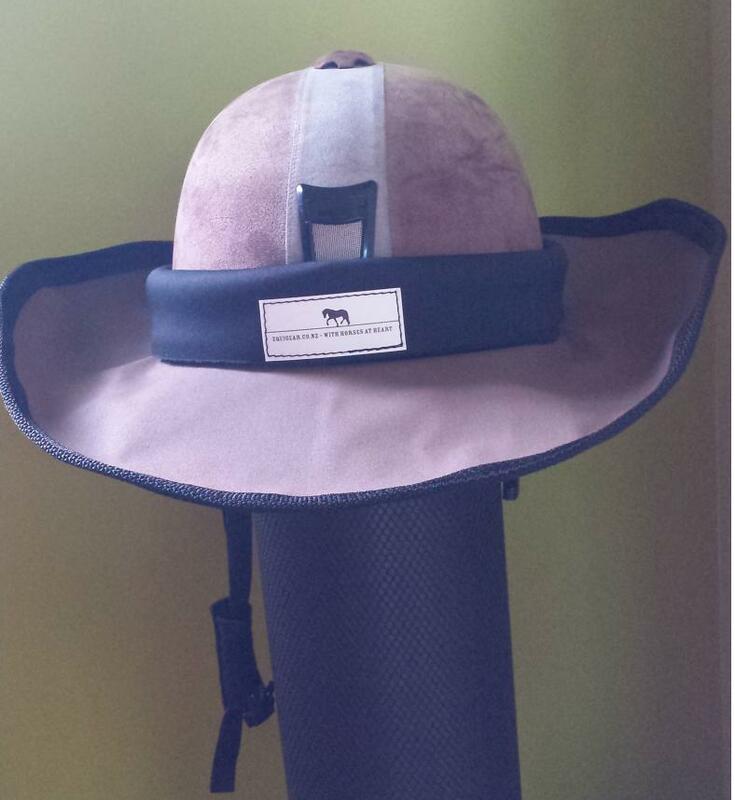 The Tracker has an extra wide brim which provides ample cover in weather extremes. 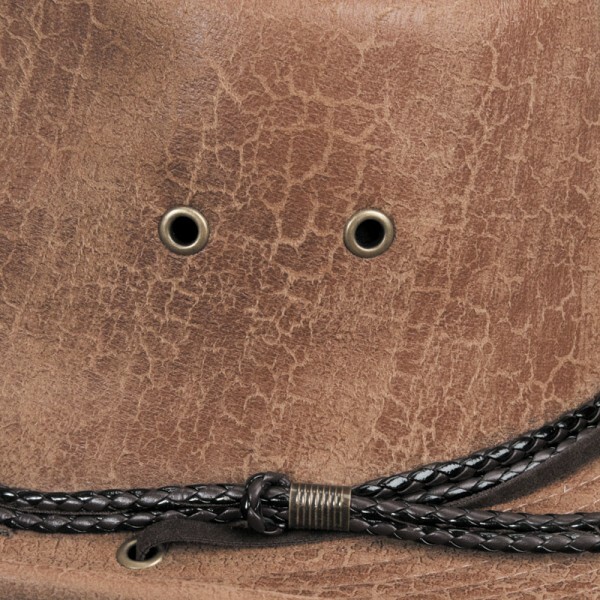 The classic Walkabout is a popular ventilated style appreciated for it's versatility. 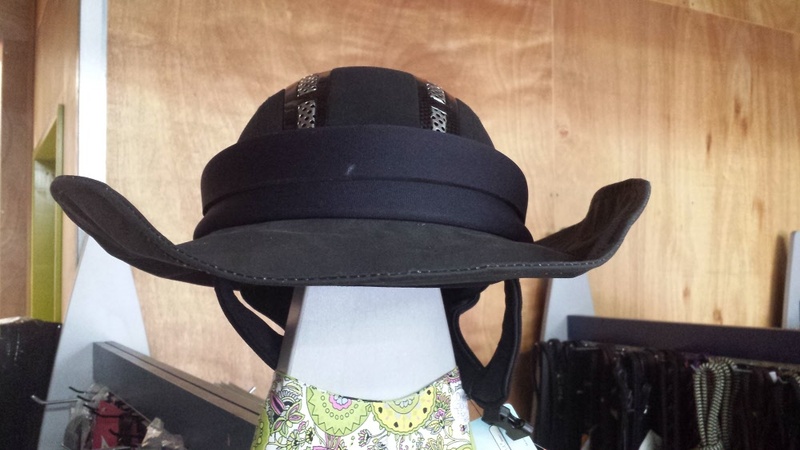 Mesh crown and plaited detail keeps you cool sunburn free. 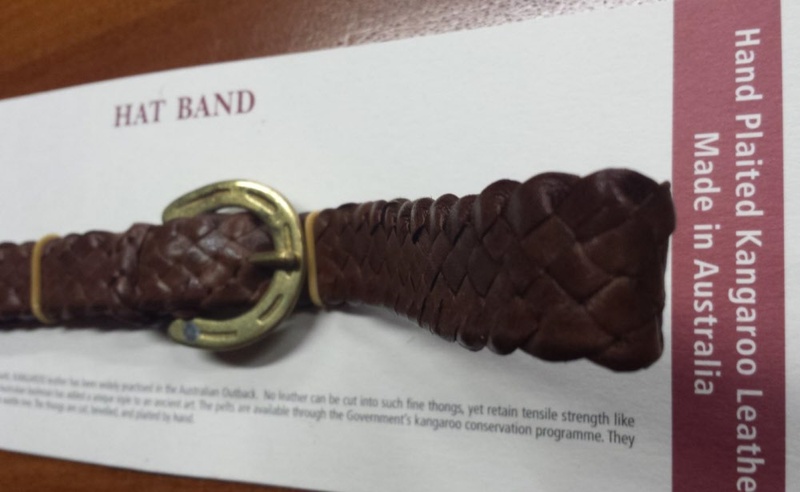 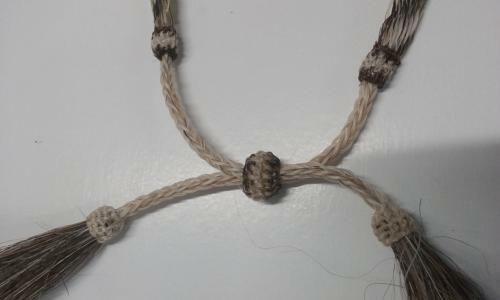 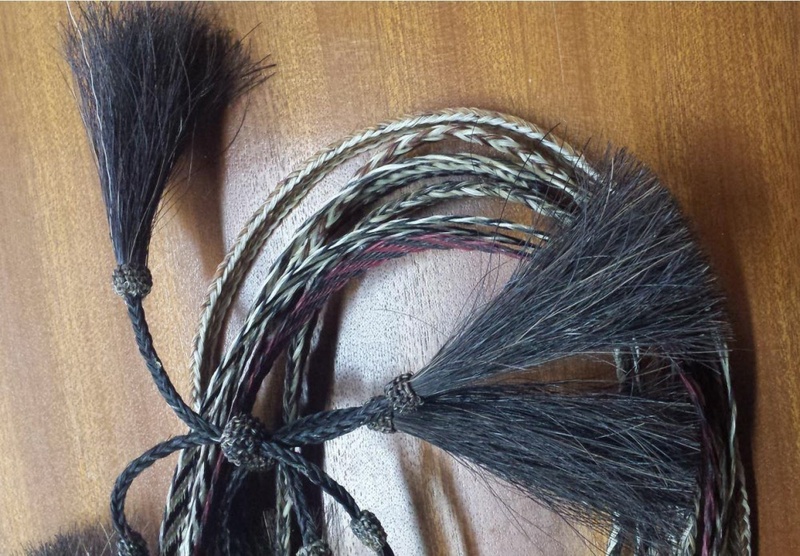 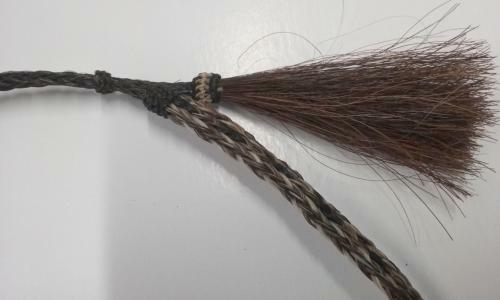 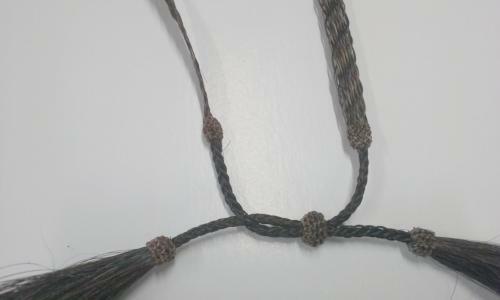 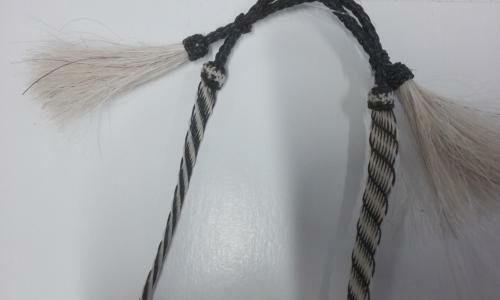 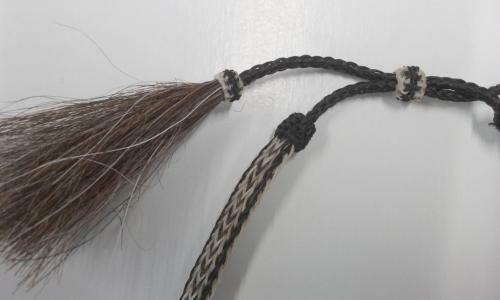 Hand plaited in Australia from Kangaroo Hide. 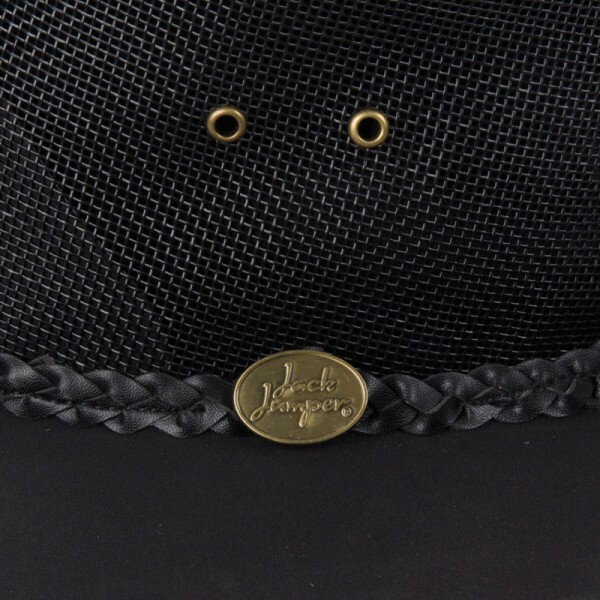 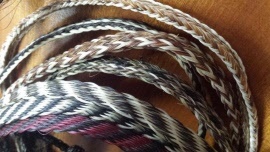 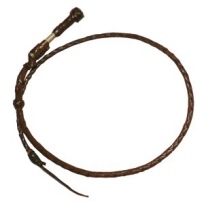 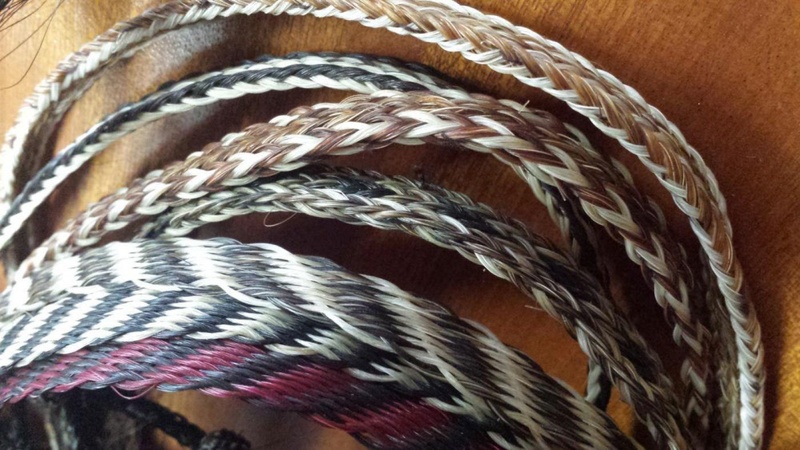 Miniature plaited leather stock whip hat bands.